Most of the vehicle manufactured nowadays are built with some significant amount of material like plastic, rubber, and vinyl. These materials are used to construct bumpers, weather seals, cladding and wheel wells as they have some unique properties that make them the ideal material. 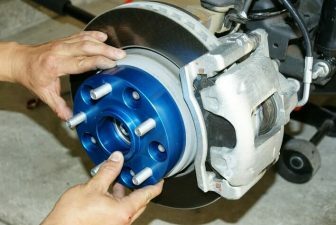 The material are light, durable, resist corrosion and can be molded into almost any design that will fit the car specification but is regularly exposed to harsh environments which can make them fade, lose their value and quality. In such regards, there is a need for a plastic trim restorer. Mothers Plastic and Trim Restorer company is an American automotive company that produces car care products. 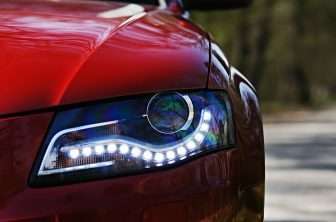 The company manufacture quality liquids, gels, wipes, and sprays that are specially designed to shine, clean and restore the dull exterior plastic of your automobile. The company was established several years ago and has been producing a top product for automobile enthusiasts. 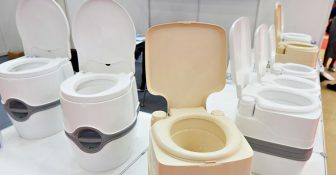 According to reports, the solution is typically made up of PDMS (silicone), water, glycerin, diethylene glycol and several additional compounds. 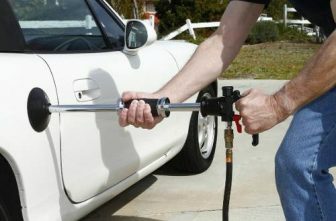 The company remains the number manufacturer of quality car care products. The Mothers Back-to-Black Plastic and Trim Restorer works with plastic and restores the shine of your car. This premium trim restorer from mothers restored old and aged plastic surface with a new-like finish. It also acts as a protective coating that protects the car exterior from harmful UV rays. The solution restores that faded exterior trims without masking or spray guns. This restorer lasts for several years. It comes with an applicator and a detail brush. 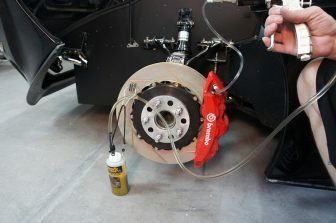 This trim restorer is affordable for budget-conscious customers looking for high-quality product. 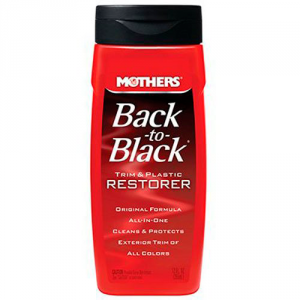 The Mothers Back-to-back restorer remains the best you will see in the market. 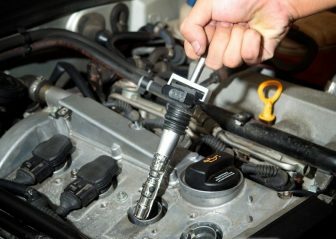 While it may require minimum effort, it works excellently well in rejuvenating your car finish. This trim restorer removes the slightest dirt and light oxidation from surfaces; it also works with all trim colors. This solution prevent future deterioration by creating a protective coat gel upon usage. The plastic trim not only brings back the shine of your car but also brings aged material like rubber and vinyl back to life. 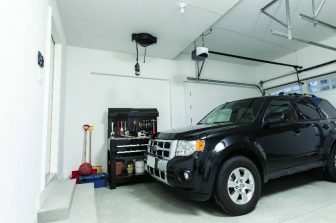 The Mothers Back-to-Black Plastic and Trim Restorer bring back the black on faded dashboards, louvers, tires grills, spoilers, bumpers and other black trim. 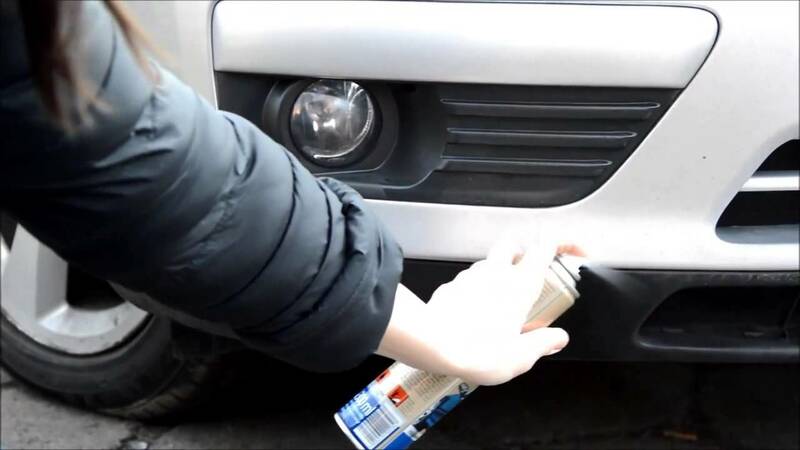 This trim restorer from Mothers is an extra-long lasting formula that will restore the aged and old surface while protecting and beautifying the rubber; matt finishes, tires, dashboard and other plastic or black trim. This restorer also stands as a deodorant which will fight odors while restoring the black finish surface with a clean looking finish that gives it a new-like look. The Mothers plastic restorer is easy and straightforward to use. 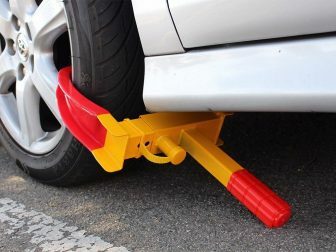 It can be used on minibusses, cars, caravans, boats, and motorcycles. The trim restorer is mildly abrasive which remove discolored paint, faded, swirl marks and minor scratches. The Mothers Back-to-Black Plastic and Trim Restorer is the best and fastest way to bring back the shine of your vehicle, giving it the showroom look you always wanted. By darkening and shinning the surface, this restorer will bring back the life of your vehicle. The Mothers restorer is the solution you are looking for to revitalize your motorcycle, car and it also offers advanced protection from rain, dust, salt and other road dirt by providing the surface with a protective coating gel. This means you don’t have to worry about your car or to maintain the shine even in the bad/good weather condition or on rough terrains.